Located the heart of Pattaya city, it is extremely convenient for you to travel to variation of tourist destinations. 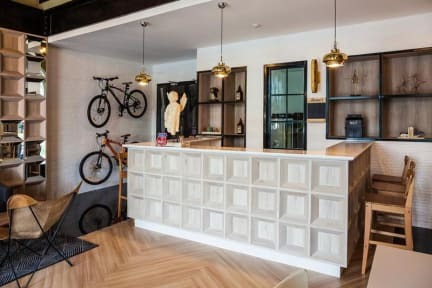 As for transportation, motorbike taxi stand will be noticeable from the hostel and shuttle bus service to Suvarnnabhumi Airport will be a stone's throw away. 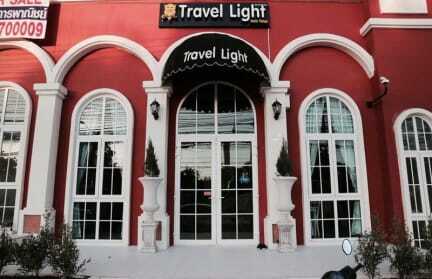 Travel Light Hostel Pattaya is set in Jomtien Beach, 1 km from Jomtien Beach and 6 km from Pattaya Floating Market.